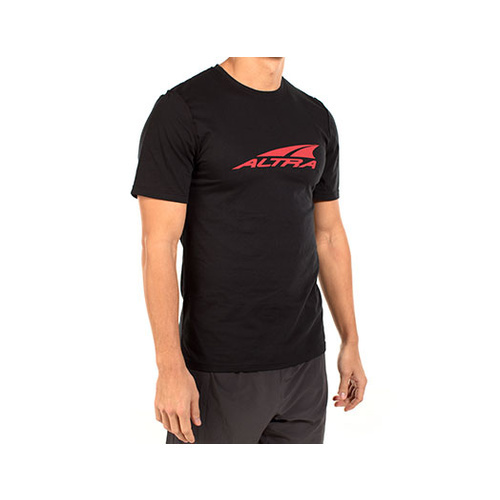 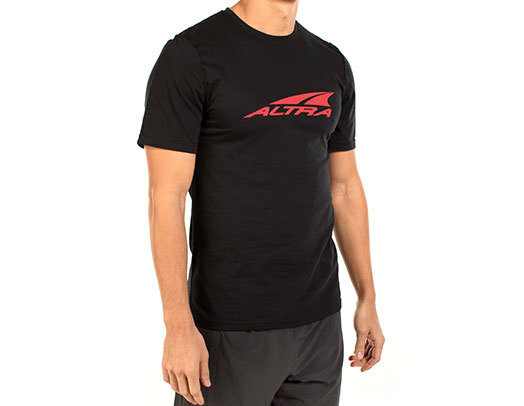 The Men's Core Tee is an eye-catching, athletic fit tee that let's you wear the Altra brand with pride whether you're hitting the gym, track or trail. 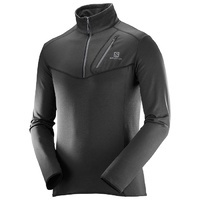 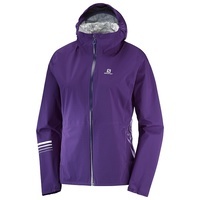 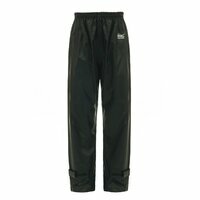 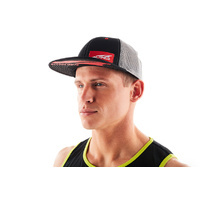 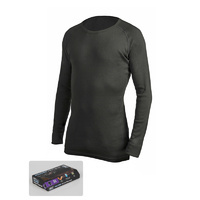 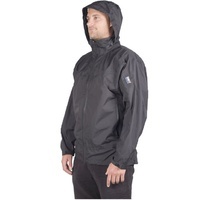 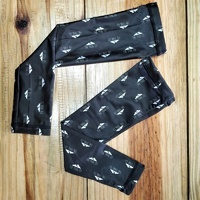 It features inside out flatlock stitching which keeps seams off your skin for a smooth fit. We finish it off with a breathable cotton/poly fabric that feels exceptionally soft against your skin and will make you not want to take it off.